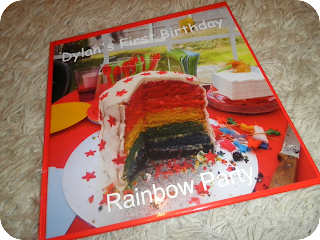 Dylan's first birthday was big and colourful and I wanted a great way to capture that. When Albelli offered me a photo book from their website I knew they were the right place to make my memories. You can personalise your photo book in every which way imaginable and choose from a variety of sizes, shapes and page backgrounds. As Dylan's party was rainbow themed so is his book and the pages alternate through the seven colours as they share our memories. I went for a large (30x30) square book so we could see the photos in all their glory and it did not dissapoint. 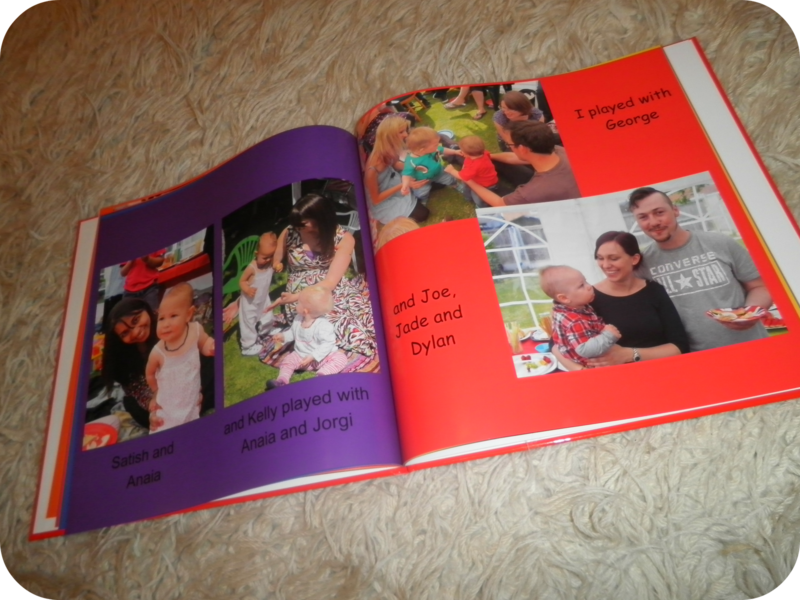 The book has a hard cover and I chose to personalise both the front and back with pictures. The software is so simple to use although I did spend hours getting all the right pictures in and in the right order! You can personalise your book either online or offline. I chose online as I thought it would be easier and it was great. You can change each individual page layout and see the book as it will look when printed. I found ordering it and understanding the prices very simple and the delivery service was great with emails keeping me up to date. When the book arrived I instantly loved it. The quality is fantastic and the pictures are clear. I would definitely recommend Albelli if you want to make a special occasion into a physical memory. Their prices are not the cheapest but the quality and service is exceptional! Disclaimer: I was provided with a £50 voucher for Albelli for the purpose of this review but all thoughts and opinions are my own.